Defeat the Masters of the Fight in a head-on bout of power and skill. 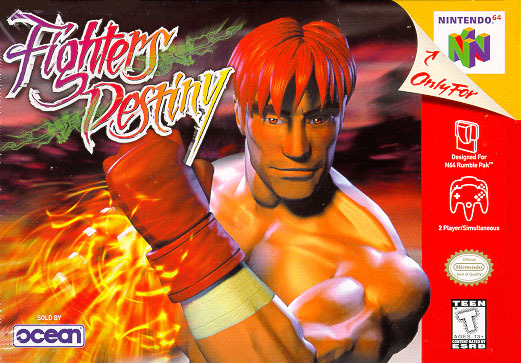 Fighters Destiny demands everything you have, everything you are and throws it right back at you in truly amazing, unstoppable 3D action. Prepare to fight every step of the way as you master the moves and unlock the secrets to fulfill your ultimate destiny!